The right balance. 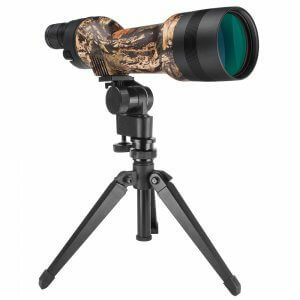 Perfect for birders, hunters and naturalists, Spotter-Pro spotting scopes delivers astounding brightness and clarity for optimal viewing. 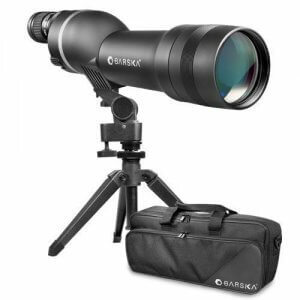 Variable zoom magnifications allow you to lock on to your subject then zoom in for greater detail, choose from black or camouflage protective rubber. 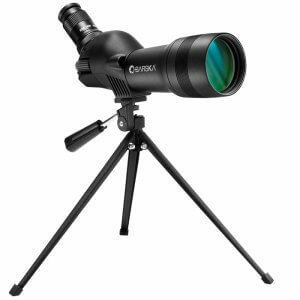 An unrivalled blend of ruggedness, waterproof integrity, durability and exceptional multi-coated optics, Spotter Pro balances pure performance with value.